The legendary Evolution nameplate is about to return, as Mitsubishi planning to reveal the new electric e-Evolution Concept at the Tokyo Motor Show. The Japanese company released more info and a pair of teaser images about its incoming concept, which will preview a “high-performance all-electric crossover” that “combines the very best of Mitsubishi Motorstechnology with the go-anywhere flexibility of SUVs”. The all-electric SUV Coupe concept will use three motors, one sitting at the front axle and the other two at the rear, which coupled with a new electronically-controlled torque vectoring Active Yaw Control unit for better and sharper handling. According to Mitsubishi, the new e-Evolution’s brain will be an Artificial Intelligence system that can read changes in road and traffic conditions, as well as the driver’s intent, coordinating seamlessly the driver’s inputs with the vehicle’s performance. The AI system will also train the person behind the wheel to be a better driver through voice dialogue and the large dashboard display. The new Mitsubishi e-Evolution concept will debut at the Tokyo Motor Show on October 25, alongside the Eclipse Cross coupe SUV which will celebrate its Japanese debut. 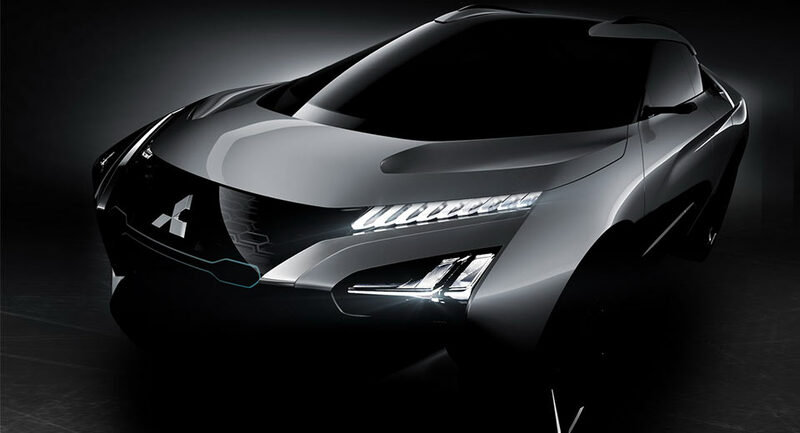 0 Response to "Mitsubishi Shows More Of New e-Evolution Concept Ahead Of Tokyo"